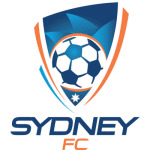 Full Name: Sydney Football Club Founded: 2004 Ground: Sydney Football Stadium Owner: David Traktovenko Chairman: Scott Barlow Manager: Frank Farina League: A-League Home Color: sky blue shirts and black shorts Honors: 2 A-League titles, 1 Oceania Club Championship trophy Sydney Football Club is a football club based in Sydney, Australia. 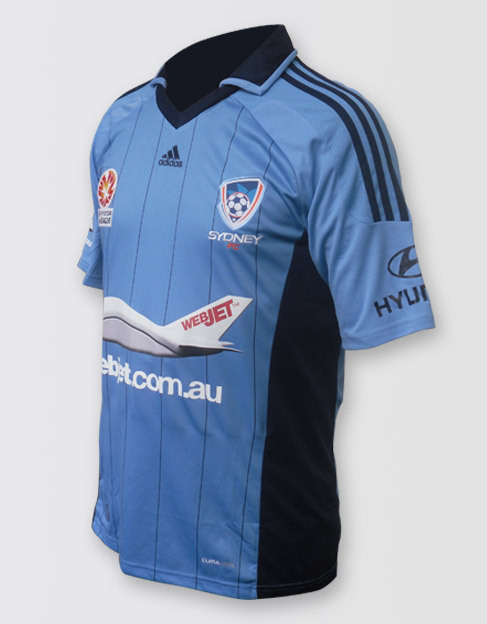 It plays in Australian A-League. 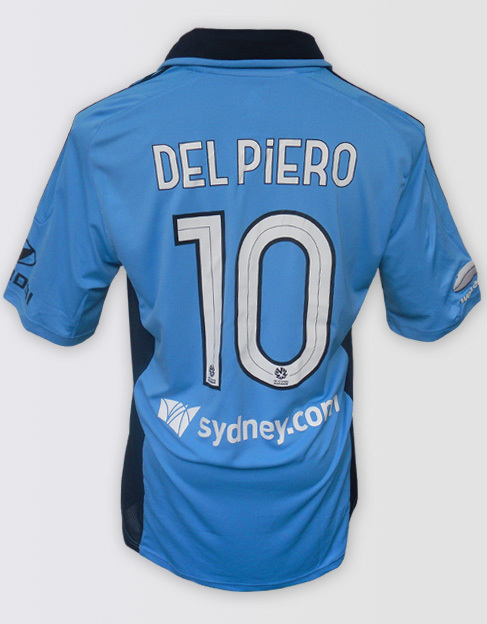 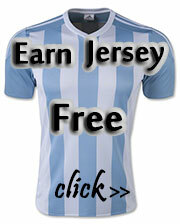 Established in 2004, the team has recruited the best players in Australia.